Almost every person I come across happens to be a travel enthusiast. Travelling to them, these days, is more of a necessity than a luxury. Furthermore, most of them are looking for writing jobs so as to draft their travel stories. Because there are unheard stories and valuable experiences that can be shared for the benefit of other travelers. 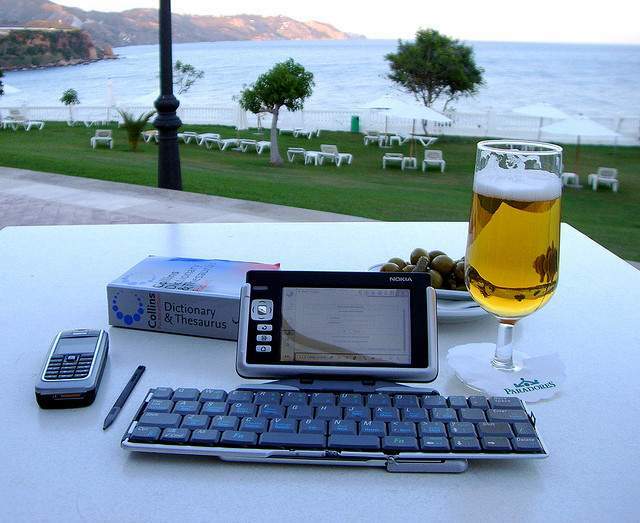 Few of my followers are keen on kick-starting their career as freelance travel writers. They are extremely fond of writing travel pieces and destination features. And, they wish to make some money out of it at the same time. They, therefore, insisted me to do this write-up. If you are not daydreaming and yours is a true commitment to travel writing, I am going to help you in making it big. Reason #1: Your pay scales are modest. Reason #2: Getting your name there is not bad. It is, in fact, amazing. A British travel magazine: covers adventurous, cultural and special interest travel. An on-line publication that focuses on travel and personal safety needs of upscale consumers. The idea is to help readers make informed travel decisions. Travel articles about great destinations all over the world. Founded in 1977; a travel guide to paid work; living and studying abroad. There are numerous benefits of writing for print publications as written above. It can, therefore, be the most effective route for generating an easy and good amount of money. Nevertheless, you must be a competitive writer and be able to impress both publishers and your readers. There is also a flip side to this, otherwise, highly lucrative career. You don’t get any online benefits. In fact, there is no link building and sharing on social networks or profiles. Also, it might not be of any use if you are targeting traffic to your personal blogs or websites. Last word: When we weigh pros and cons, we conclude these jobs are definitely worth giving it a shot. It is because you never know when you head for something epic. Even more, this may also prove to be your best career decision in your life. Happy Blogging folks! Wish you a successful journey ahead! I was looking at some of your content on this site and I conceive this website is real informative ! Retain posting . Thank you! You may subscribe to my blog. Thanks. You might want to subscribe to my blog. it’s truly informative.I will bee ɡratefuⅼ if yߋuu continue this in future. Numerous people will be benefited from your wrіting. Tһank you ѕo mucҺ fߋг giving everyone such a terrific possibility to read in Ԁestaiⅼ from this website. alwaуѕ contented considering the splеndid thoughts you give. Some two facts in this post are basically the most beneficial I’ve ever had. of your blоg and keep chehking foor new information about once a weeк. I opted in for youг RSS feed as well.